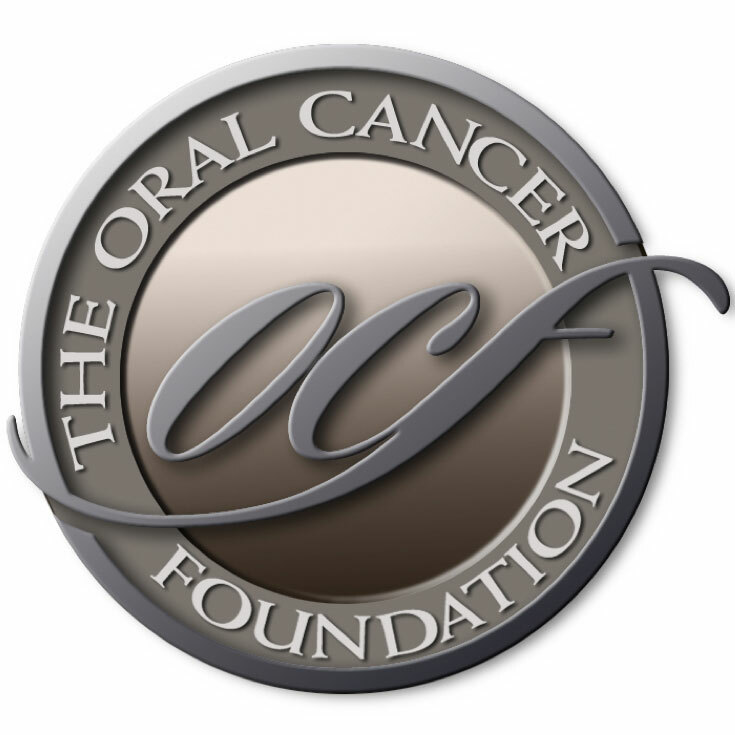 The Oral Cancer Foundation’s (OCF) online support community affords patients and caregivers alike an opportunity to discuss their experiences about an often-overlooked disease. Oral cancer is a low-incidence disease with a high mortality rates — about 45 percent at five years. As a result, amassing a large, continually growing support network of survivors to volunteer, fundraise, or raise awareness for the disease is nearly impossible. OCF launched its social Patient Support Forum in 1999, five years before Facebook, which is often seen as a gold standard of online interaction tools. The forum currently boasts 11,000 active members and many compartmentalized discussion rooms, ranging from managing eating difficulties to coping with mood swings stemming from aggressive opioid regimens. Brian Hill, OCF’s founder and executive director, spoke with CURE about the forum and how the organization’s staff interacts with the patients and active topics. Many OCF staff members are themselves survivors. In this respect, OCF finds itself deeper in the trenches of the cancer patient experience than other charities and nonprofits operating working within the same disease state. OCF’s professional advisors, physicians, and oncology nurses read and directly comment on conversations to provide clarity and evidence-based counseling where needed. They can also recognize areas where further investigation could help to improve the quality of life for all those affected by oral cancer. A strong and engaged support network is crucial for people affected by oral cancer, as the disease often comes with physical disfigurements and other quality of life changes that preclude patients from ever truly returning to their pre-cancer lives. “The morbidity of [oral cancer] treatments is significant. Loss of the tongue, lower jaw, or another anatomical facial features are things that impact a patient’s ability to go back to being a functioning part of society again,” Hill noted. Beyond the patients themselves, the forum serves as a particularly important vehicle for caregivers. Many people forget that caregivers, too, are victims of cancer. They often have minimal emotional outlets in their daily lives as they work to hide their frustrations and stress from the patient. “The forum is an excellent method for OCF to keep its ear to the ground on new issues,” Hill says. Talking to patients and participating on the forum “is the most fulfilling part of my job,” he added.